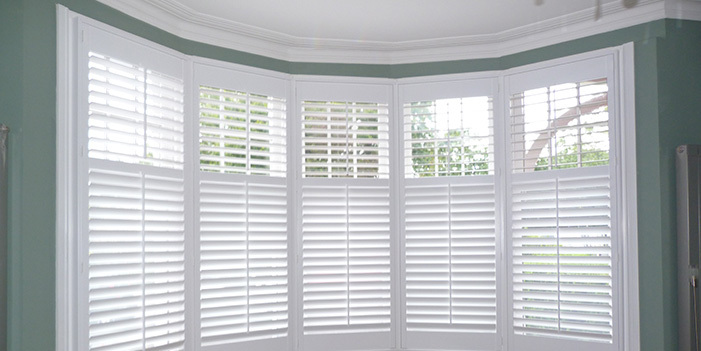 Plantation shutters are louvered panels fixed either inside or outside windows and doors. They originated in America and the West Indies and date back to before the American Civil War. 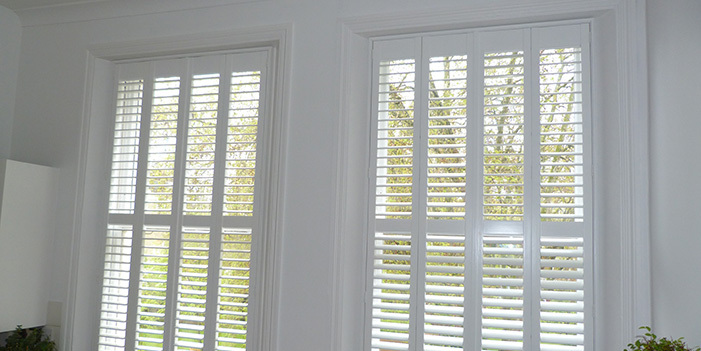 The Bespoke Shutter Company based in North London specialise in Ante Bellum (meaning pre-war) plantation shutters. 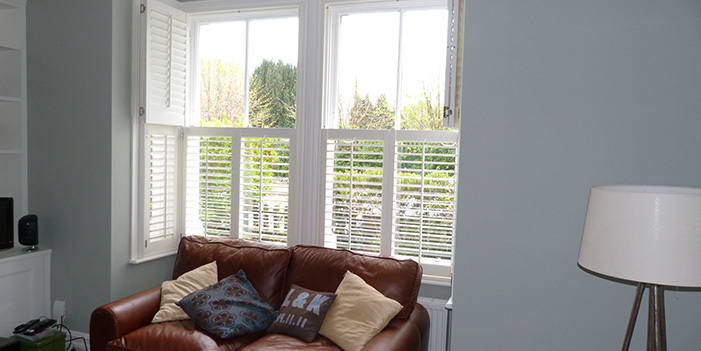 Our range of Plantation shutters includes tier on tier shutters, cafe style shutters and full height shutters. 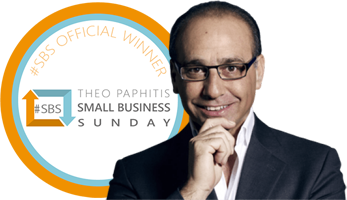 Read below for more information on each of these different styles.